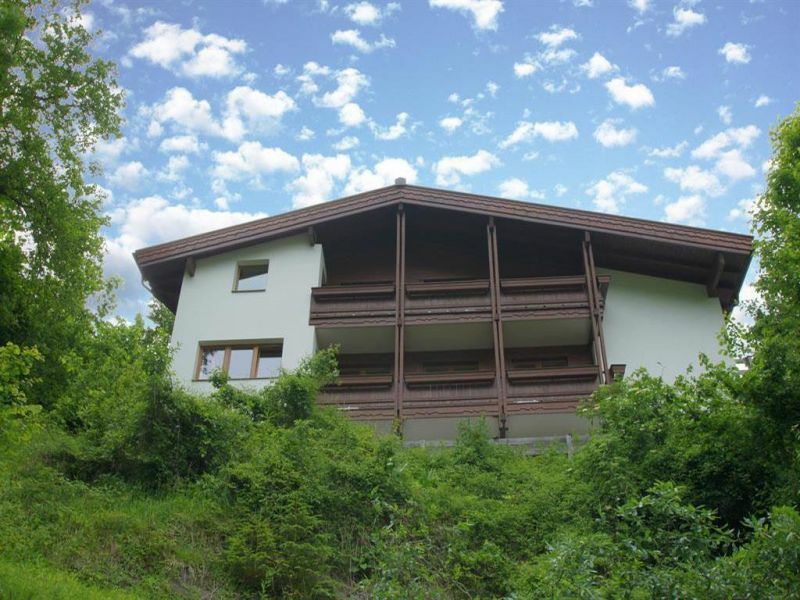 Comfortable apartment for 2 to 4 persons on the ground floor. 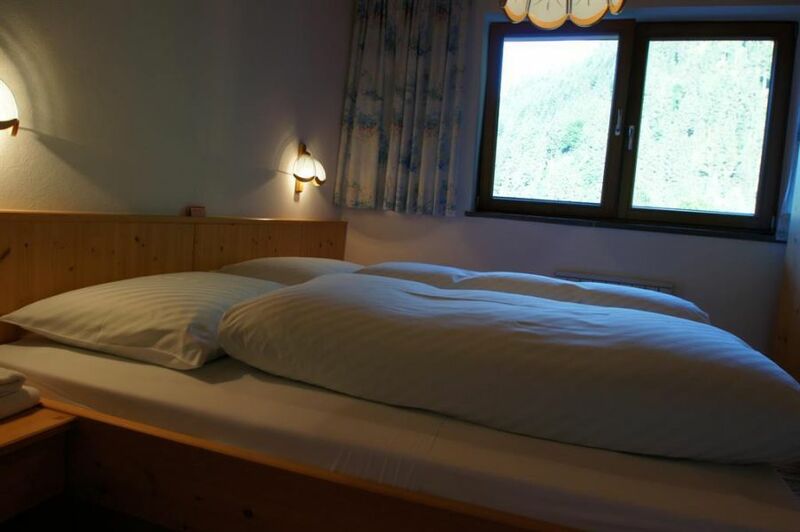 Lovingly decorated and wooden furnished with private balcony. It is also ideal for families with children. 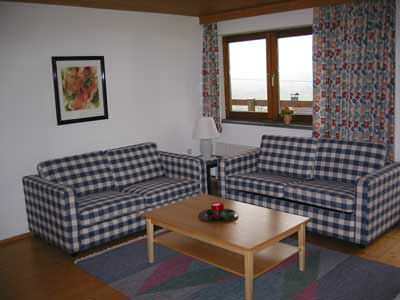 The Apartment Nicola is located in the district Hochsteg in Finkenberg, 5 minutes by car from the center of Mayrhofen.